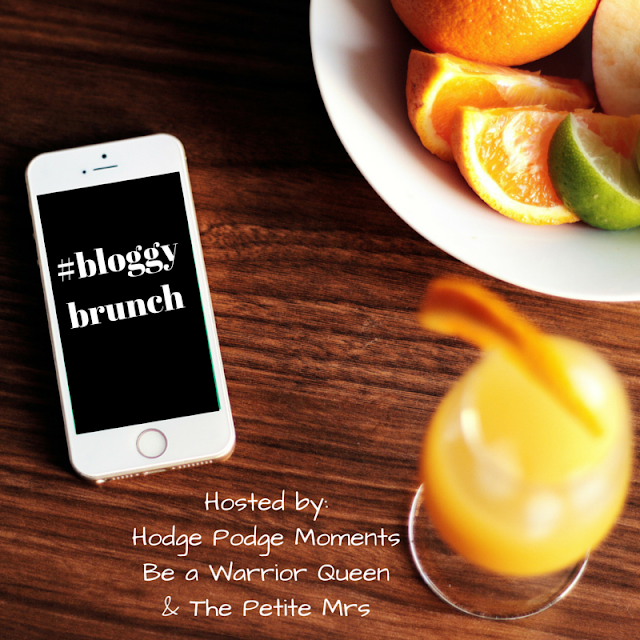 I’m finishing up my vacation visiting family so this week’s Bloggy Brunch is going to be short and sweet. It won’t contain a spotlight from last week, but I’ll make up for that next week. There is a small announcement at the beginning of the post for something that starts today! Thank you to everyone who returns every week to link up! As you know, I enjoy fitness and helping others. I recently decided to combine these two passions into a mini challenge. The challenge starts today and is focused on walking more and meeting our daily water intake goals. I’m not going to go into much detail here but if you’re the least bit interested in taking small steps towards a healthier lifestyle, please click below to see all of the details! Now, it’s time for our weekly link up!